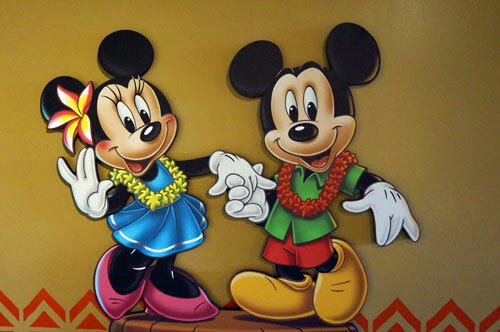 Disney vacations can create wonderful, lasting memories if you do it right. Unfortunately, some people venture off to Disney with little to no planning, and they vow to never visit again because they had such a terrible time- they didn’t get to eat at any good restaurants, and they waited in long lines missing most of the best rides. I’m here to save you this headache and heartache! 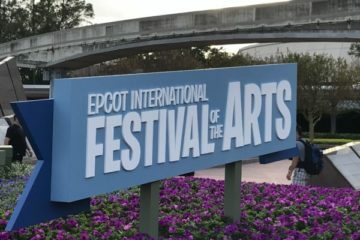 If you are going to enjoy your Disney vacation, you simply must realize that you have to do at least some initial planning before you arrive in Central Florida. A good rule of thumb is to be ready to make reservations six months before you plan to visit mostly because Advanced Dining Reservations can be made 180 days in advance. Planning any later might make getting ADRs more difficult. This will be the timeline we’ll be working off of today. 1. Figure out how much money you’ll need. The first thing you need to know is how much money you’ll need to make your trip happen. Include airfare and/or fuel costs, hotel fees, park tickets, food, and souvenirs. Keep in mind that airfare and hotel fees will vary based on when you decide to visit, and the other parts of your budget will vary based on how many people are in your family, if you decide to rent a car, how much you plan to eat, and how many souvenirs you plan to buy. Once you figure out how much your trip will cost, figure out how long it will take you to save that amount of money. Keep your eye on the prize by visiting the Disney World website often and making a wish list (more on this later). 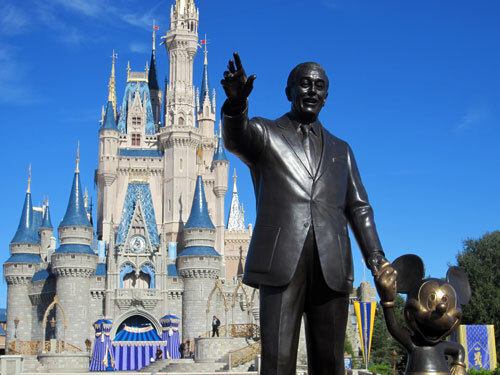 Many people find they can plan a five to seven day Disney World vacation for about $2,000 for two adults flying non-stop, staying in a value hotel, visiting the park every day, eating three meals and a snack every day, and buying a couple souvenirs. At that price point, you don’t have to skimp, but you also won’t be vacationing extravagantly. Depending on your ability to save, you may be able to save for and plan a Disney vacation in six months. On the other hand, if you are planning for a family of four with two adults and two young children, you could easily spend double that especially if your kids have eyes for all things Mickey. 2. Decide when you want to go. Once you’ve decided about how much money you’ll need, you should consider your family’s schedule to decide when you want to go. If you have kids in school, do you need to work around their breaks or are you okay with taking them out of school for a few days? Do you have flexible schedules? Would you like to celebrate a seasonal event like Halloween, Thanksgiving, or Christmas? Do you want to celebrate a special birthday or anniversary? 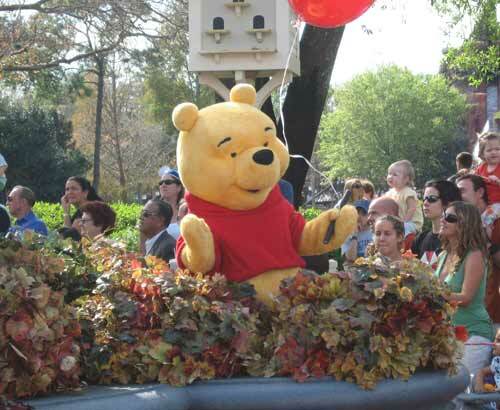 Disney has special events and theming for each season. When will you visit? If you want to visit during a holiday, know that these times will likely be busier with higher crowds, will cost more, and will require reservations farther in advance. In this case, make reservations more than six months out then plan as you save for your trip. If you book through Disney, you can make payments making it easier to save up for your trip and have it paid off before you arrive. If your schedule is more flexible, consider visiting during an “off-peak” time like January to March (just before Spring Break), September, early November before Thanksgiving, or early December after Thanksgiving but before Christmas. These times see lower crowds, but you can still experience the magic of the season with decorations and fun events. If this is your situation, six months would be plenty of time to plan as long as you can save the amount of money you’ll need in this timeframe. Finally, when deciding when to visit, you should consider the weather in Central Florida. Summers can be very hot, but January and February can be quite cold. What’s more, rain showers can pop up anytime of the day. What kind of weather do you like? Visit during a season when this weather will be dominant. At or before the six-month mark, establish a way to start planning your Disney vacation. Some people find it helpful to make a wishlist in a notebook. Others like to make a digital version of a similar list. Either way, you should talk to each person traveling with you to find out what their expectations are. Is there a restaurant that they absolutely have to visit or a ride that they can’t miss? Is there a character that your youngest child must meet and greet? What kind of lodging does each person want or expect? Will a value resort meet your needs or do you need a deluxe villa? Once you’ve made these lists, cross check them for commonalities. Then combine them and start making a plan. Based on when you want to visit, make reservations for the resort you’ve chosen. Be sure to check for sales like free dining or a percentage off the rack rate. Since you can’t make ADRs until you’ve actually made your resort reservations, this needs to be done before the 180-day mark. Guests staying at a Disney World Resort hotel can make Advanced Dining Reservations up to 180 days in advance. If you are trying to get into a very popular restaurant like Be Our Guest or Cinderella’s Royal Table, it’s important that you make these reservations as soon as possible. Other reservations like the Tusker House may not be as difficult to get. 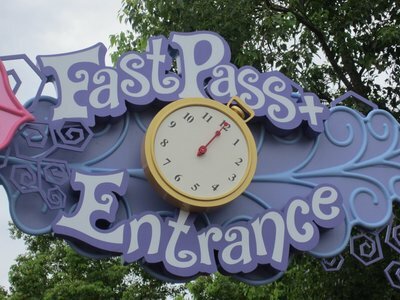 The next landmark you need to be aware of is the FastPass+ reservation schedule. FP+ allows you make up to three reservations per day in one park for the most popular rides. 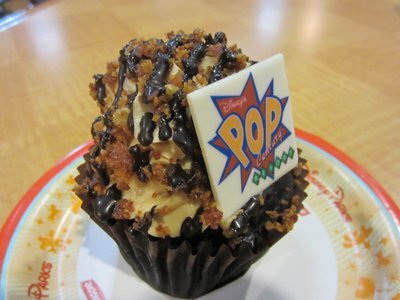 These can be made up to 60 days in advance for Disney Resort guests. FastPasses for rides like Seven Dwarfs Mine Train are snagged up very quickly, so be ready to make your selections at the 60 day mark. Next, you’ll need to book your flight if you will be flying into Orlando International. You’ll get the best rate on your flight about 50 days before you plan to fly. If it fits in your schedule, it’s best to fly on a Tuesday or Wednesday when crowds are low and prices are too. Finally, you’ll want to make a flexible agenda for your visit. Find out which parks have Extra Magic Hours on which days, and plan your visit accordingly. During Extra Magic Hours, only Disney World Resort guests are granted access to the parks, and lines are often much shorter during these times especially if they are morning hours. 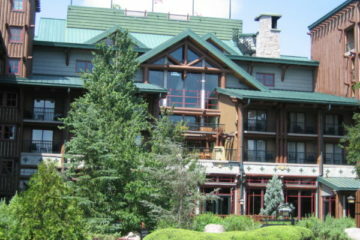 You should also decide whether you’re going to schedule in a relaxing day at the hotel or at one of the Disney spas. If you’re the meticulous planning type, you might even create a daily agenda as like the one below. If you decide to do this, though, be sure that you’ve allowed for flexibility since rides might go down, rain might impact your plans, or lines might be longer than you expected. 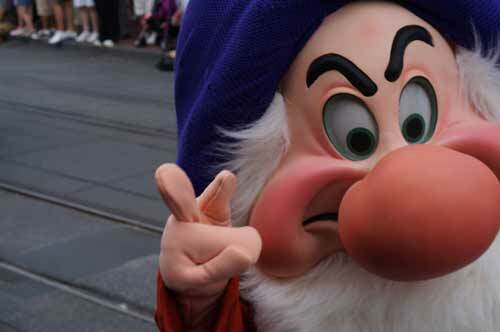 Don’t get grumpy! Planning ahead will make your vacation go much smoother once you arrive! Obviously your schedule will be different than this one. You might have more detail or less detail depending on how your family works. Make a plan that fits your family’s habits and work that plan, but always be flexible if something doesn’t go quite as you thought it would. All of this planning may be a little overwhelming and even seem unnecessary, but when you finally arrive at Disney World, you’ll be happy that you made your plans ahead of time. Now it’s time to enjoy your vacation! How far in advance do you plan your Disney vacation?